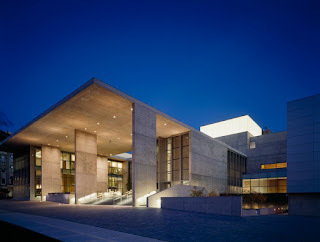 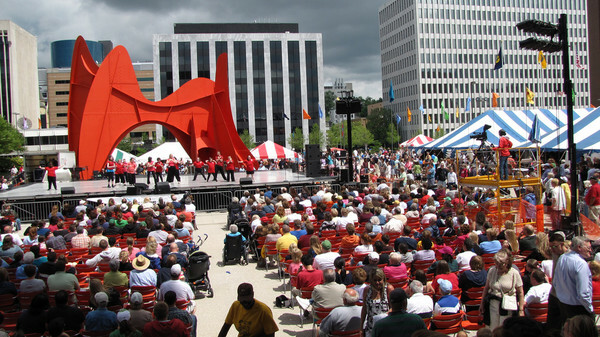 If you are looking for some family fun, check out the Grand Rapids Festival of the arts! While you are enjoying the festivities, be sure to explore the Grand Rapids Art Museum's “Festival Youth Art Show.” Hudsonville Public Schools has artwork by students in grades K-12 in the show. 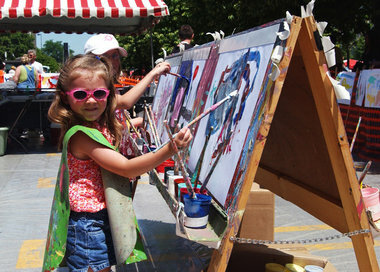 After stopping to see the youth art, you can enjoy the arts on the streets of Grand Rapids. 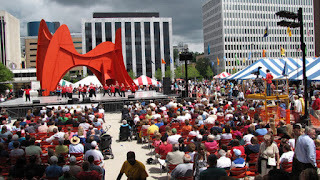 Please visit www.festivalgr.org for more information about the art, music, events and food!